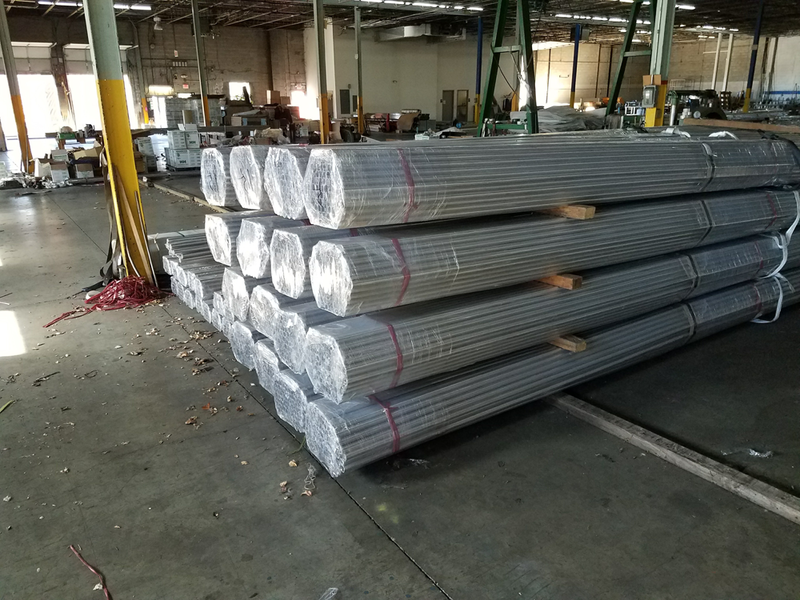 Bare (MF) or individually plastic sleeved (polished) tubes wrapped with stretch film. 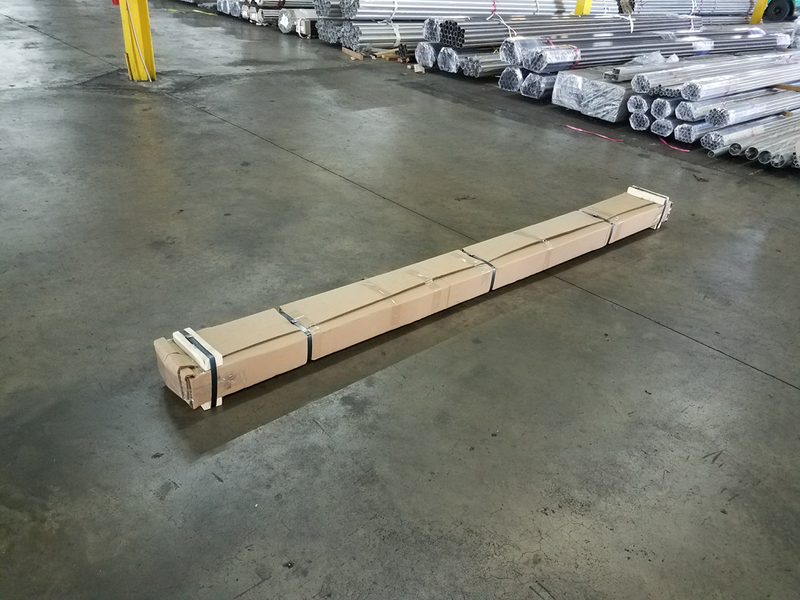 Standard bundle double wrapped with corrugated cardboard and stretch film. 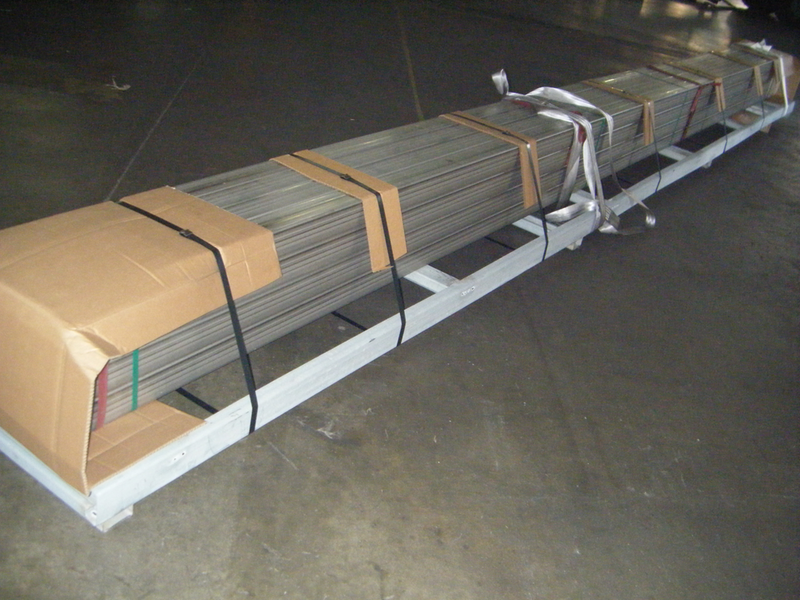 Standard bundle packed into a corrugated box with 4 steel strapped wooden frames. 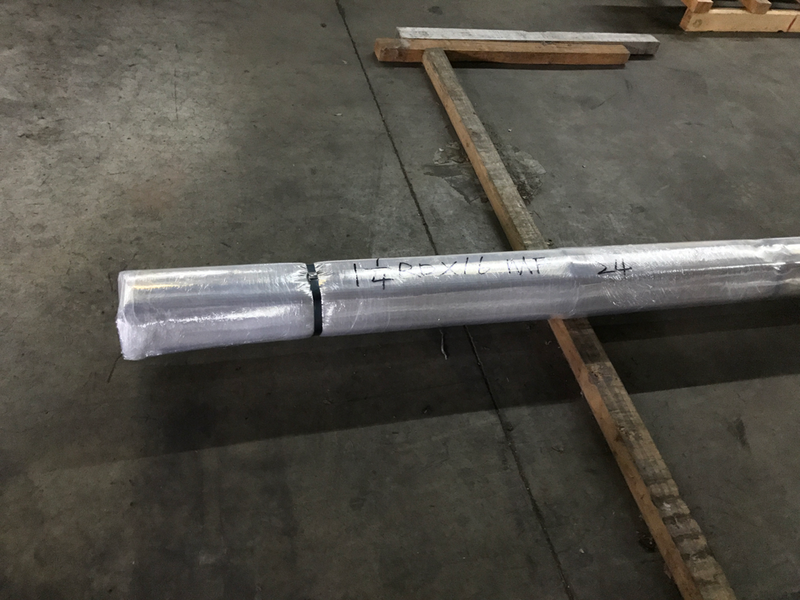 Standard bundle packed and steel strapped onto a steel base. 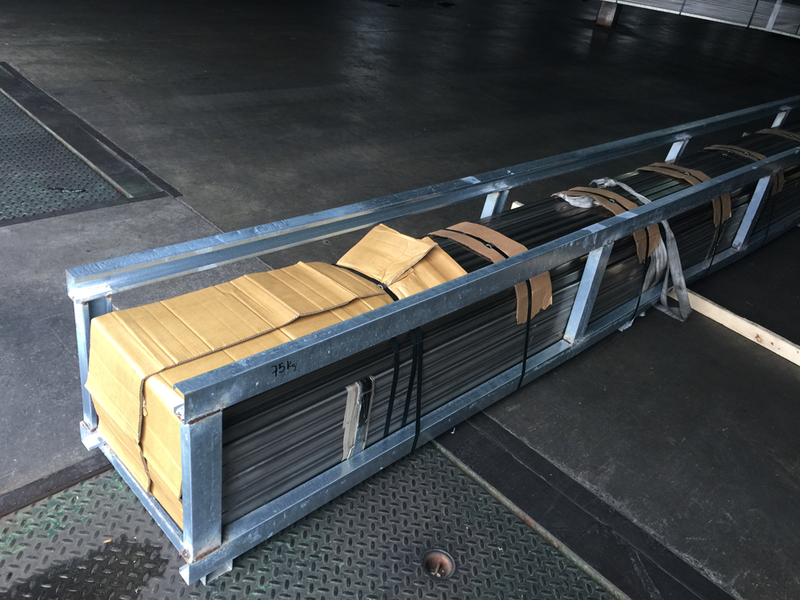 Standard bundle packed and steel strapped into a steel frame. 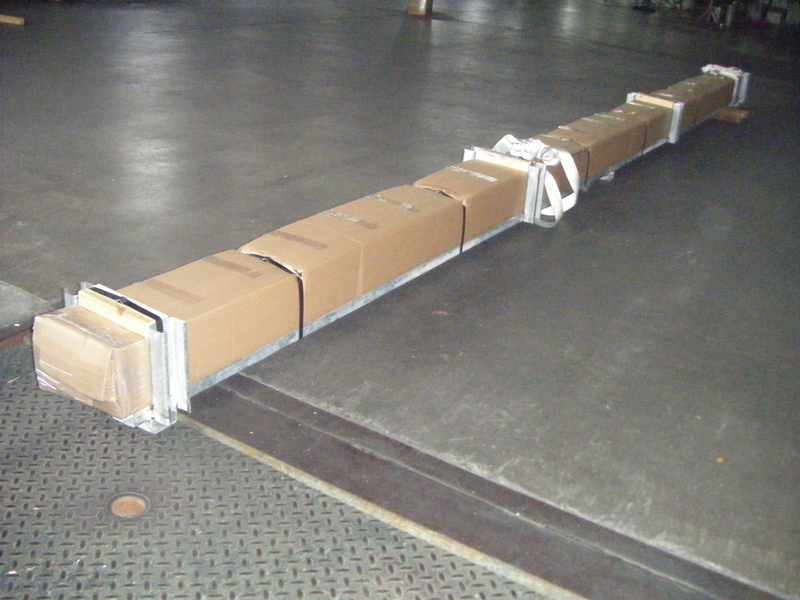 Standard bundle packed and steel strapped into a steel crate.